Workplace Perks : Gimmick? or Goldmine of productivity? Full of vitamins & minerals, fresh fruit helps to ward of seasonal coughs and colds, enables quicker recovery from the dreaded bugs, strengthens heart and muscles, and is rich in fiber which aids the digestive system and lowers risk of diabetes. By snacking on the good stuff, the temptation to indulge in unhealthy snacks is reduced. It’s well know that eating plenty of fruit and veg helps to decrease obesity rates thereby decreasing the risk of developing cancer. 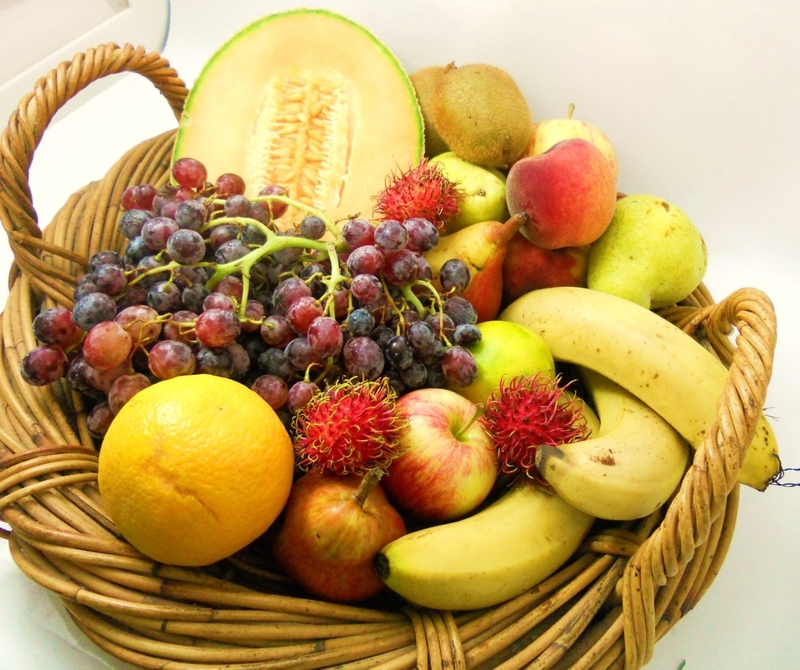 Fruit helps to boost your energy levels and focus. The natural, unprocessed sugar in fruit will help you stay active throughout the day without the slumps that come from eating sweet processed snacks. Vitamin C boosts mental agility and reduces decline in the brain’s cognitive abilities. 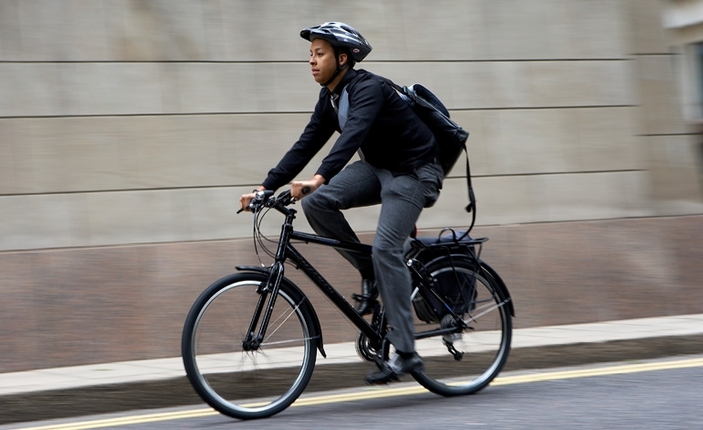 The cycle/ride to work scheme allows employees to spend up to £1000 on bikes and equipment tax-free via salary sacrifice, making potential savings of up to 42% per cent on the overall value. Not only do employees save money, but the employer too. Typically, organisations can save 13.8% of the total value of the salary sacrifice because of reductions in the amount of National Insurance Contributions due. (Facts and figures from Cycling weekly). In addition to the monetary benefits, another obvious coo is improved physical fitness which in turn improves brain function and productivity. Research shows that regular moderate exercise can help “prevent cognitive decline, sharpen memory and learning, and improve overall brain performance.” Cycling is also known to have a positive effect on mental and emotional health. Most of us could agree that fresh air and exercise is preferable to sitting on a crowded bus or in a traffic jam, but regular exercise is not just a matter preference. It’s shown to reduce stress, alleviate symptoms of depression, improve sleep, reduce anxiety, boost self-confidence and improve overall mood. This is probably the most whimsical of our own workplace perks. 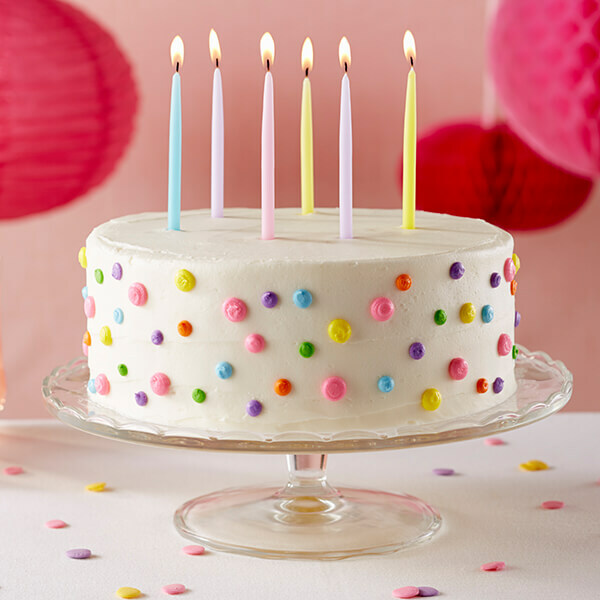 Every employee is allowed to take their birthday off work if it falls on a regular working day for them. No salary sacrifice or annual leave necessary. We want our employees to celebrate and invest in themselves, and afterwards to come back to work energised and feeling appreciated. According to the social market foundation Happy employees are 12 to 20% more productive; what better way to boost employee happiness than to give them a day off on their birthday, just because? Whilst we might like to introduce beers on a Friday, we’re not sure the law would take kindly to our delivery drivers going out on the road half-cut! In addition, our workforce can be spread far and wide so some ideas just won’t benefit everyone that we employ. This is a tough conundrum to tackle. We have to consider lots of different working practices, and we know each business out there is different too. Unfortunately, there isn’t a one-size-fits all solution. But, here is our conclusion. At Ben Johnson, we believe a perk can and should be mutually beneficial to the employee and the employer. Whether through promoting a healthy lifestyle and increasing energy levels, or rewarding hard work and letting our team know they are valued, we want our team to come to work and be their best creative & motivated selves. A Perk is one way to encourage and build on that culture.